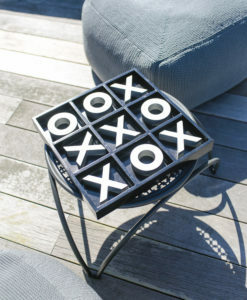 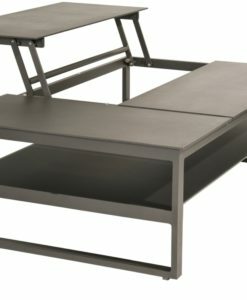 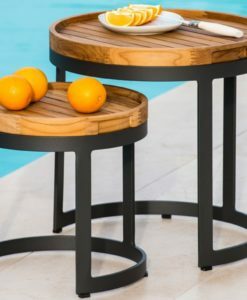 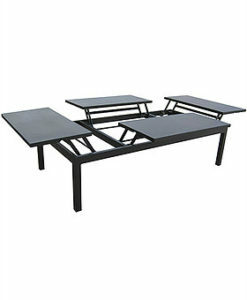 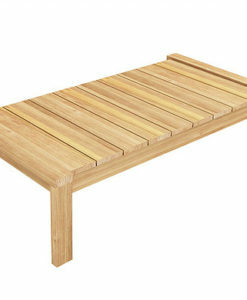 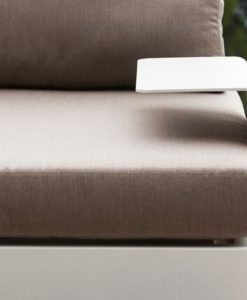 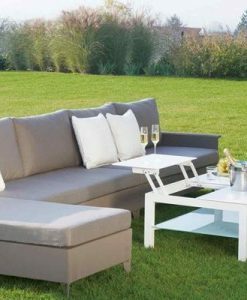 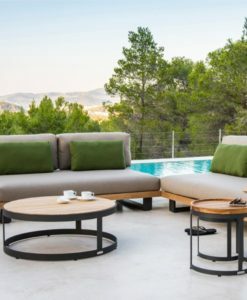 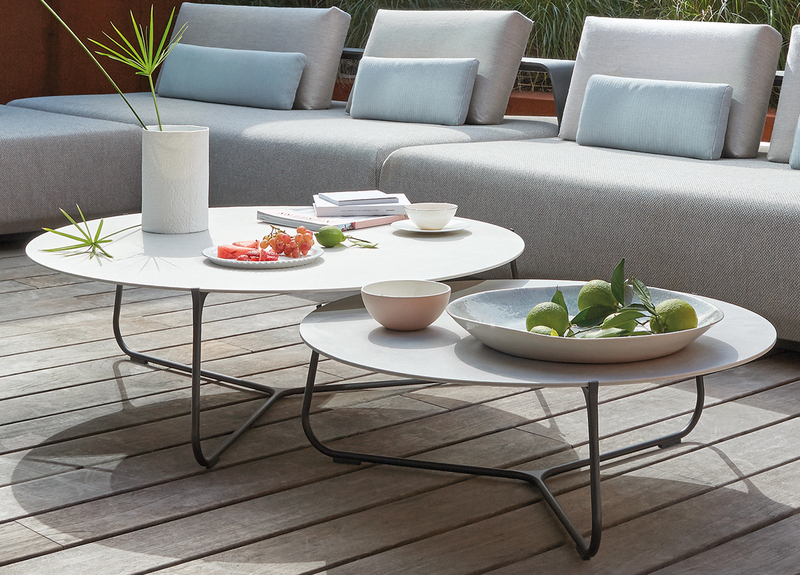 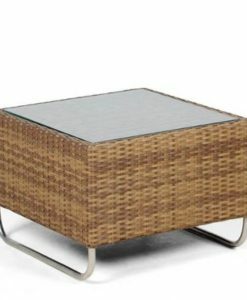 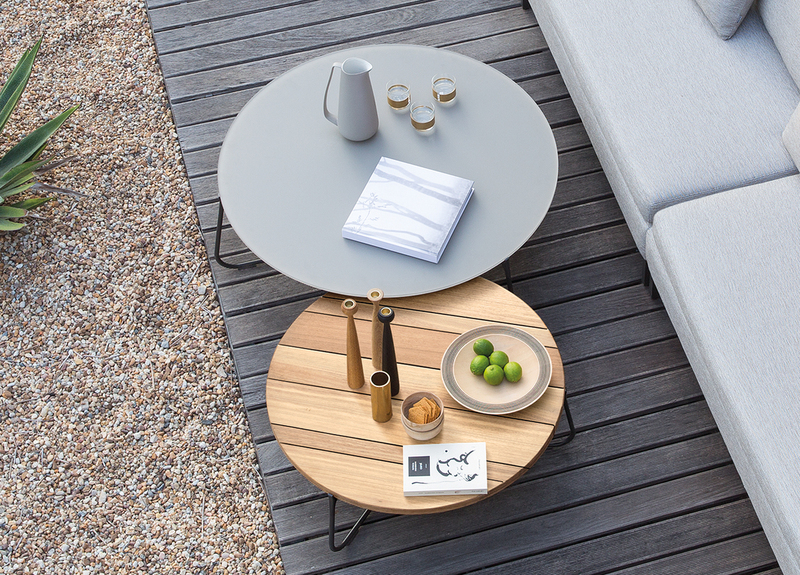 Manutti Mood contemporary coffee table is part of our Manutti garden furniture collection from Belgium, contemporary outdoor furniture that looks like designer indoor furniture, but is actually completely weather proof. 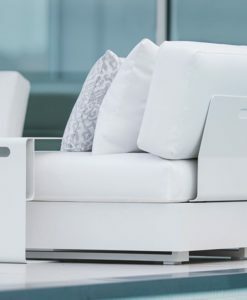 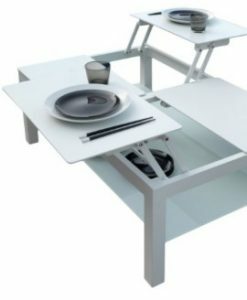 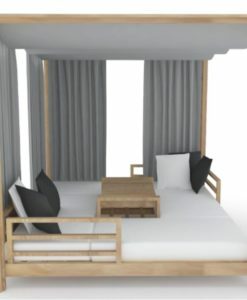 Made from the same high tech materials used on smart yachts, all of Manutti’s furniture is suitable to withstand even the harshest weather conditions. 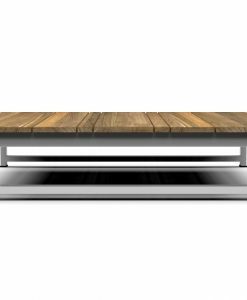 Manutti Mood Contemporary Coffee Table of the mood collection, available as high or low units, give an appearance of lightness. 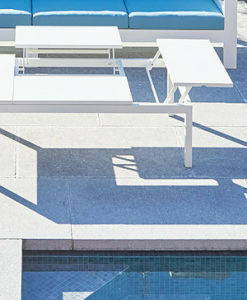 Even the ultra-light frames are designed to give the impression of translucency. 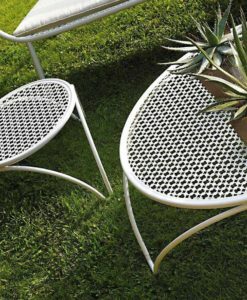 Around a coffee table or at a bar, in a garden or in a cozy interior with an antique or contemporary style, each resin wicker chair can be moved around effortlessly thanks to its lightweight stainless steel electropolished frame. 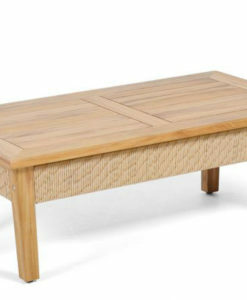 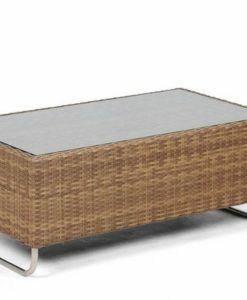 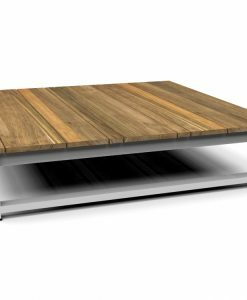 The sleekness and style of this Manutti Mood Contemporary Coffee Table makes it the perfect addition to your collection of highend outdoor furniture collection.